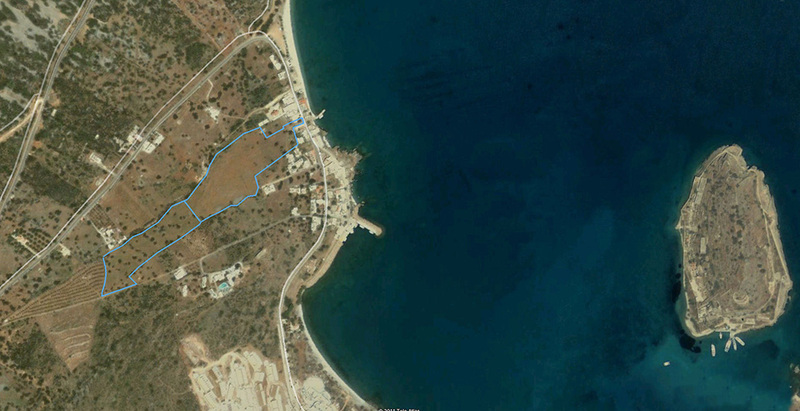 The total size of the plot is 47.000 m². 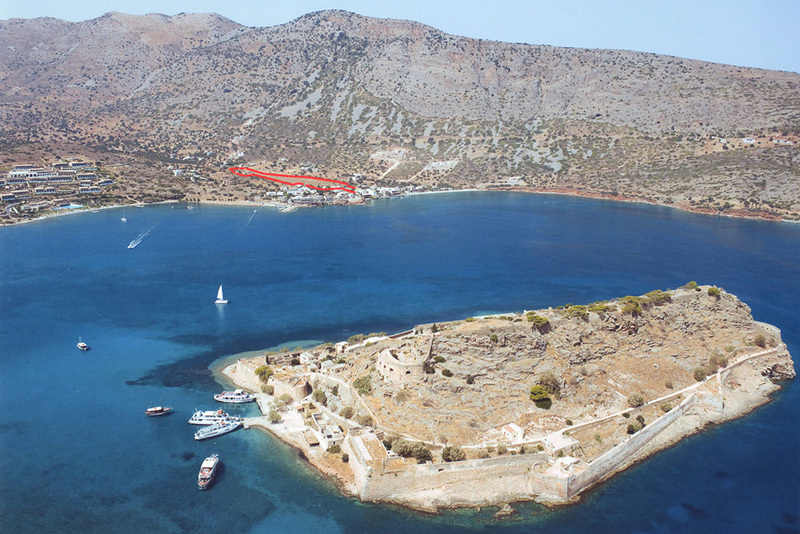 It is situated in the traditional fishing village of Plaka with nice views of the sea and the famous medieval fortress island of Spinalonga. 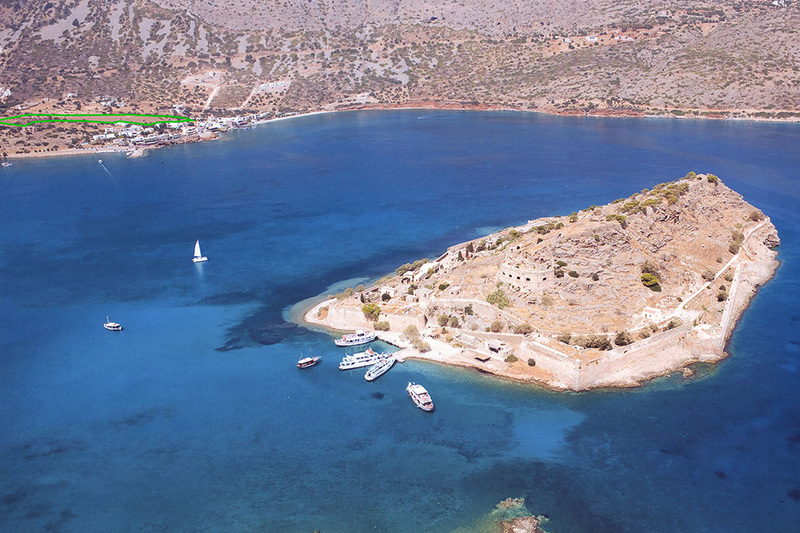 It is also very near the famous resort of Elounda with the most exclusive and expensive hotels in Greece. About half of the plot is inside the extended town plan of the village, meaning a lot of m² of buildings can be constructed. The town plan expansion process is in the final stage and it will be approved by the Ministry of Environment in the next few months. After the plan is approved and after the roads are constructed inside the plot, the total area remaining will be 13,350 m², divided in 6 or 7 building squares. After that, building permits can be issued for up to 8,010 m² of buildings, plus verandas, plus basements. This results to 80 or 100 houses, depending on the architectural design. We have currently issued a building permit for 4 traditional houses and have started construction as a “pilot project” with very good results in sale prices and demand. Sale price per square meter ranges from 2,700 to 3,100 Euro. 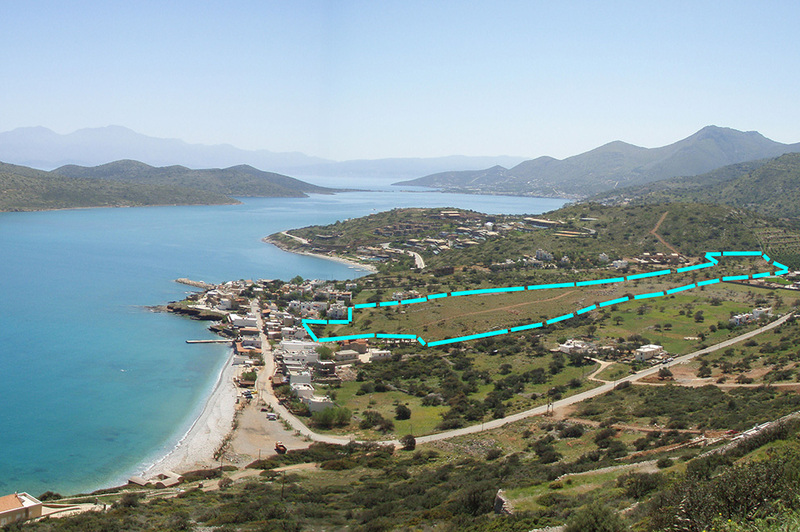 The plot outside the town plan is a total of 21,360 m². This plot can be utilised in two ways. 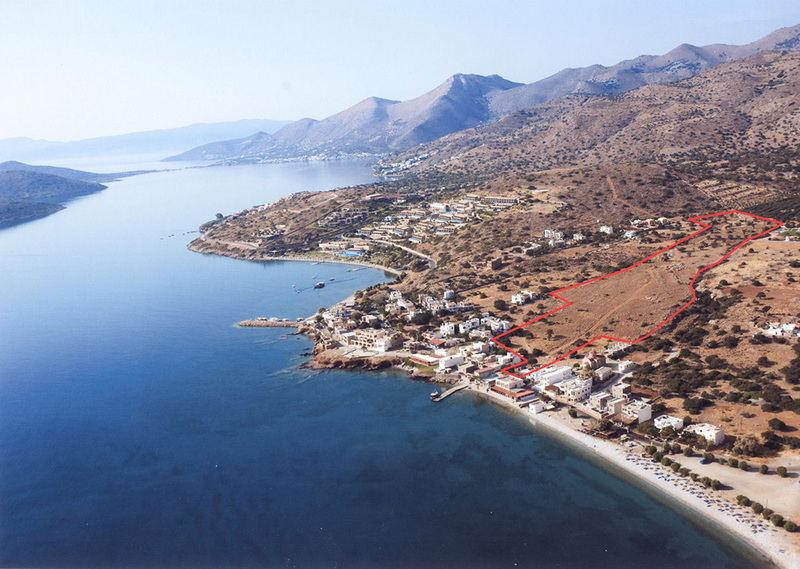 Either it can be divided in 5 plots of about 4,000 m² each and build 5 or 10 luxury villas with swimming pools and large gardens. Or it can be developed as “traditional village” bungalow hotel. We have currently chosen the second option (traditional village) and have started making the architectural designs and have obtained the initial permits required for the hotel. As a hotel we can build 4,272 m², plus verandas, plus basements. 30% of the hotel (1,282 m²) can be sold to private individuals. The rest of the buildings, can be sold with long term lease (99 years) or can function as a normal hotel. Official website of Red & Blue sa. Copyright © Hatzidakis Construction Group. All rights reserved.